Last year, several Google Play Edition devices disappeared from the Google Play Store, and it seems there’s one more device which will no longer be available. 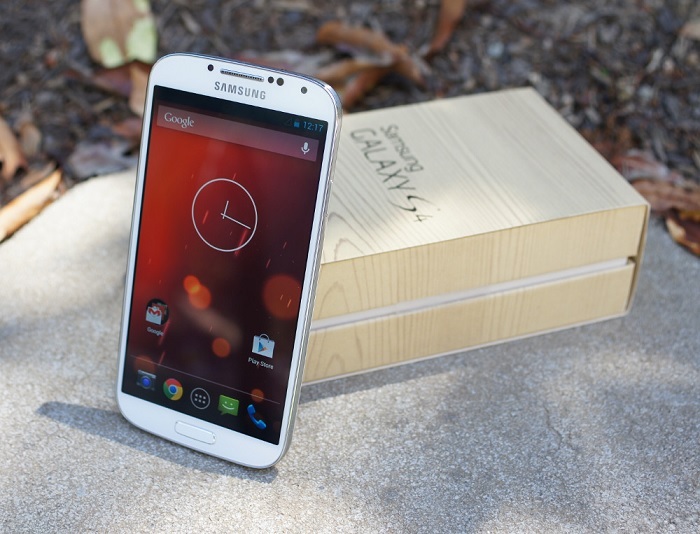 Samsung Galaxy S4 Google Play Edition, after being out of stock for sometime, has retired from the Google Play Store. If you visit the Google Play Store product page for the Samsung Galaxy S4, you’d be greeted with a message that the handset “is no longer available for sale.” This means that the search engine giant has retired the Galaxy S4, leaving only a few devices in the Google Play Store, including the Nexus 6, Nexus 5, Nexus 9 and the HTC One M8. At the moment, HTC One M8 is the only Google Play Edition device left in the Google Play Store. Samsung Galaxy S4 was succeeded by the Samsung Galaxy S5, but there was no Google Play Edition of the handset despite a few rumors. Several conclusions can be made, and there’s a possibility that we may have to say good bye to the Google Play Edition line once the HTC One M8 is retired. It’s just a speculation, but things could go the other way. What do you think?